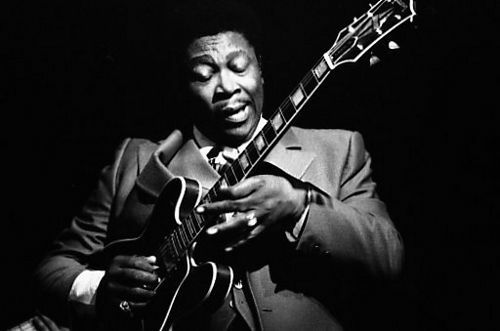 The guitar remains one of the most versatile instruments to this day, finding a place in every genre from jazz to rock to reggae to classical. Before you can start learning the guitar, it’s important to have all the right gear. Here are some of the most important components you’ll need. You have two options when starting out on guitar – acoustic or electric. As a beginner you don’t want to be splashing out on anything too fancy. You can get cheap acoustic guitars everywhere. Going second-hand will save you extra bucks, but always check the condition so that you know you’re getting something durable. There are different types of electric guitars suited to different types of playing. You can find out more here: http://buzzharmony.com/types-electric-guitar/. Work within your budget but be wary of cheaper models that may have less reliable electronic components. Look out for features such as multiple pickups and tremolo arms that could add to your playing. Great beginner models include the Fender squire, Redwood RS1 and Epiphone Les Paul Special II. Plectrums or guitar picks cost nothing and you can buy them in packs. You don’t need a plectrum – some styles such as jazz and classical don’t need a pick. However many will find it easier to use a pick at first, as fingerpicking to take extra co-ordination. If you’re going electric you’ll need an amp and some leads. This site lists some great amps for beginners: https://gearpatrol.com/2015/07/08/best-guitar-amps-for-beginners/. Decide what style you want to play, as amps will be catered towards different styles. Line 6 is popular brand for beginners wanting to experiment with a playful mixture of styles, as it has many pre-set tones. 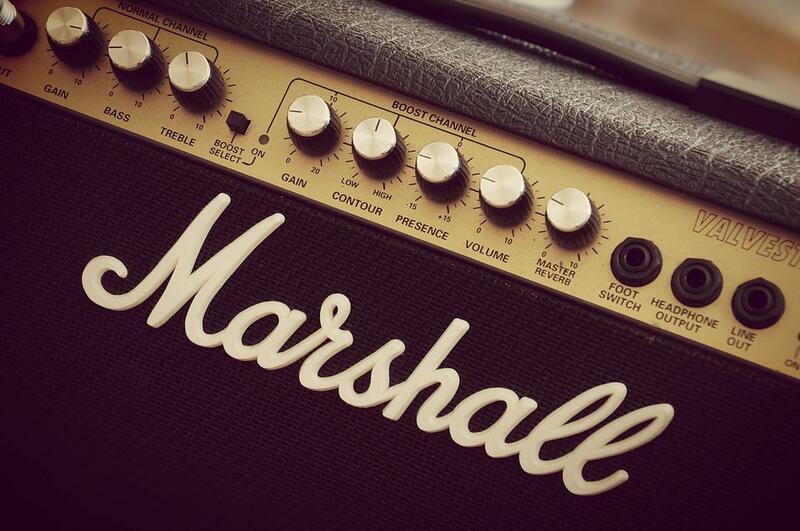 If you want something a little rawer, nothing beats Marshall amps. Leads will come with many amps, but you can get them separate in most musical stores. Whilst tuning by ear can be a useful skill to develop early, a tuner is a useful gadget to have to guarantee precision. Some amps will come with pre-built tuners. You can also get apps nowadays that do the job. There’s a myriad of extra accessories you can buy for the guitar, most of which won’t be needed as a beginner. If you’ve got aspirations to play live or simply want to jam with your friends, a guitar strap can be useful for standing up when you play. You may also want to buy a guitar case so that you can transport your guitar around without the risk of damage. There are many playful extras that you can get. A capo is useful for playing in different keys without having to learn extra complex chords. You can get these online or at most guitar shops. Effects and loop pedals can also be fun to have as an electric guitarist, allowing you to expand your sound and easily switch between tones without fiddling with dials. You don’t need all this straight away, but once you’ve nailed the basics you may want such accessories.